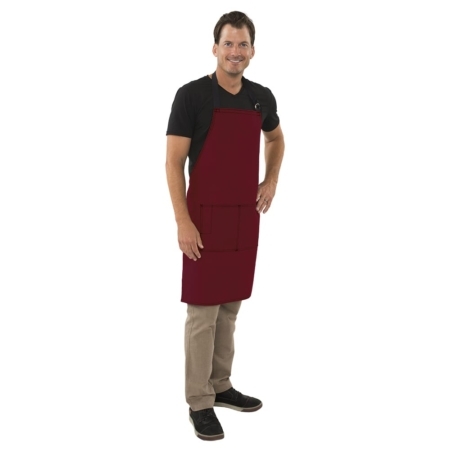 An apron—it’s just a bit of fabric, but it does a big job. 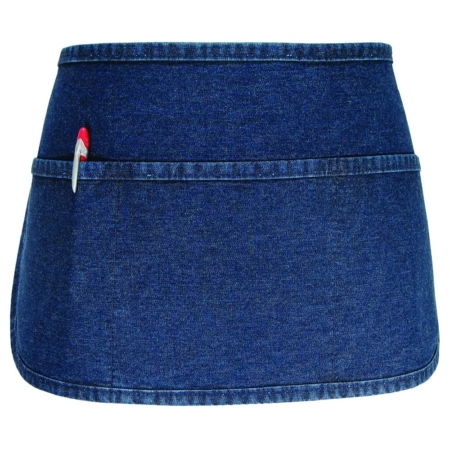 It’s a simple piece of fabric, but it does a complex/multipurpose job. 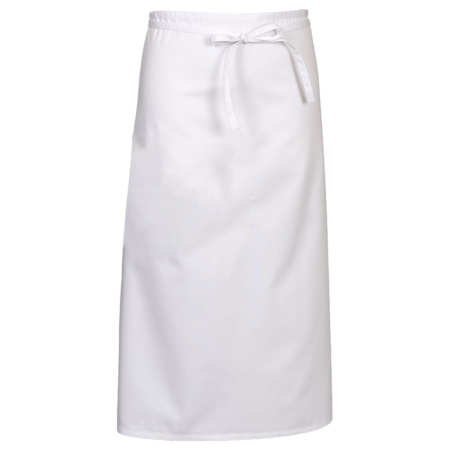 Aprons protect clothing. 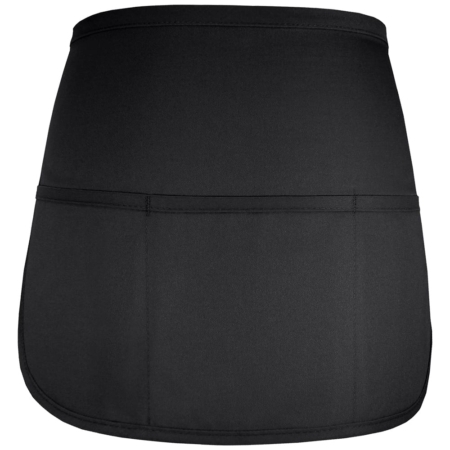 They also protect people from hot spills, wood chips, flying debris. 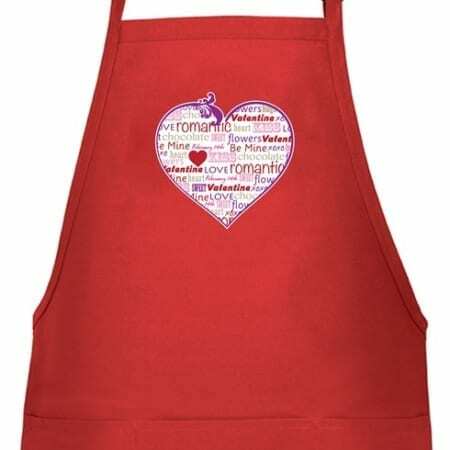 Aprons provide a handy way to keep certain accessories or tools at hand, and can even make a fashion statement or complete a professional appearance. 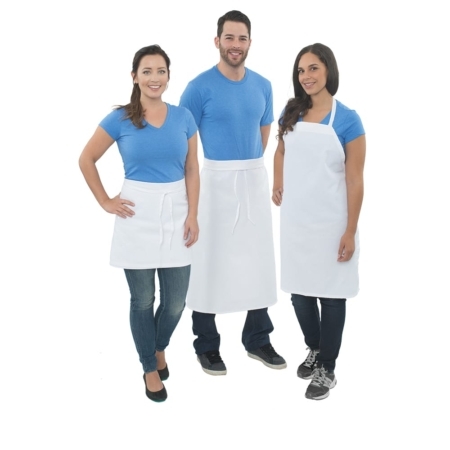 Aprons are for food and restaurant workers, carpenters, shop workers, florists, childcare workers, educators, artists and more. 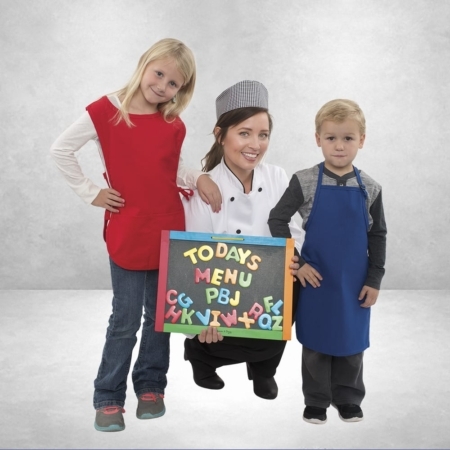 They’re handy for play, and hobbies as well. 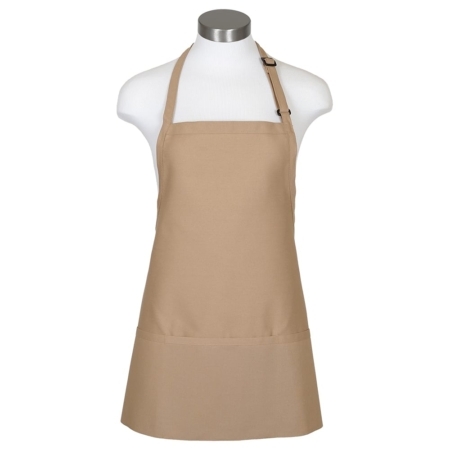 Aprons and Smocks’ Aprons are made from an exceptional fabric. 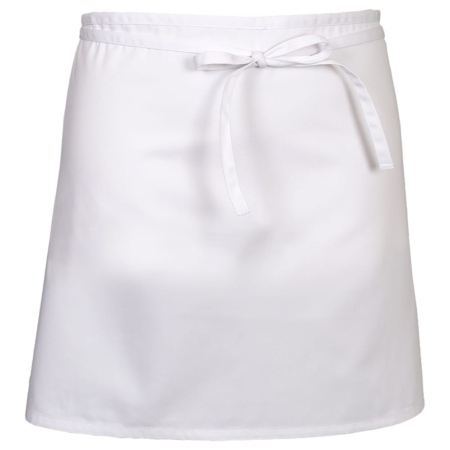 It’s a 65/35 cotton poly blend treated with a ProDura stain release, is 7.5 ounce fabric weight and has ample thread per inch. 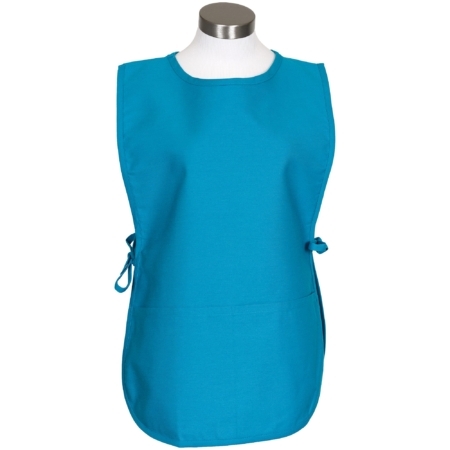 This means that colors are long lasting and hold up well in many washings. 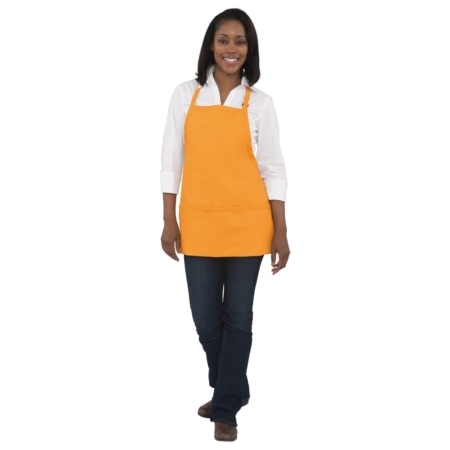 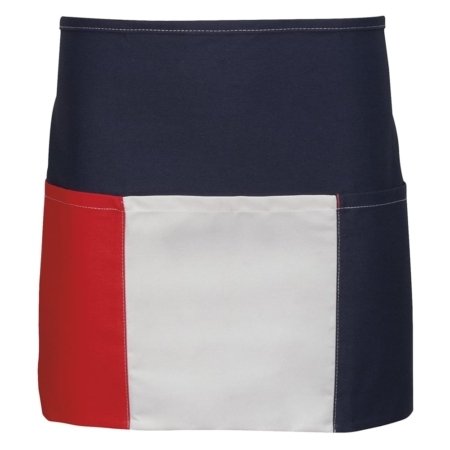 We have more than 12 different apron styles, and many styles are available in over a dozen color options.